I joined an a Capella group! 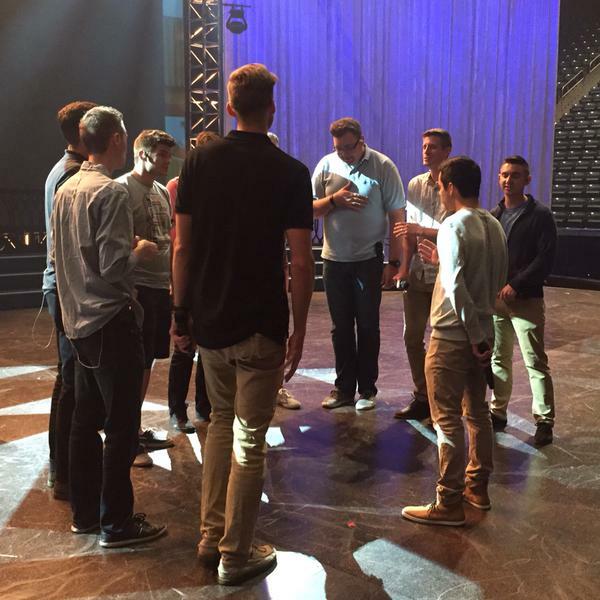 Just kidding… Rehearsing with @BYUVocalPoint. These boys sure know how to sing!